It's September and we're 2 years old! 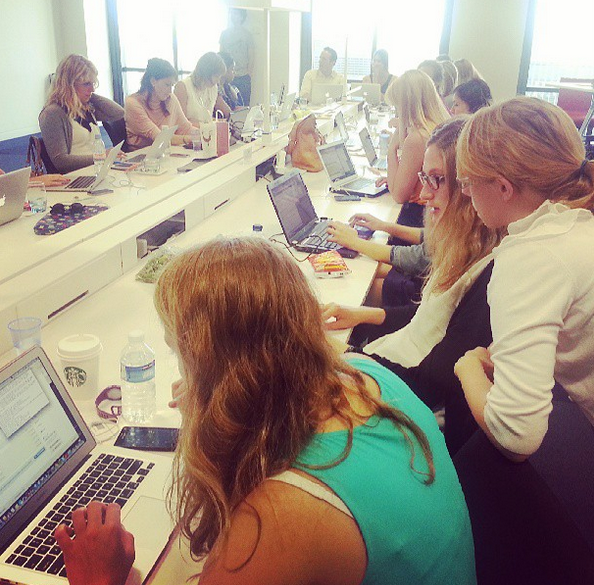 Code First: Girls celebrates turning 2! 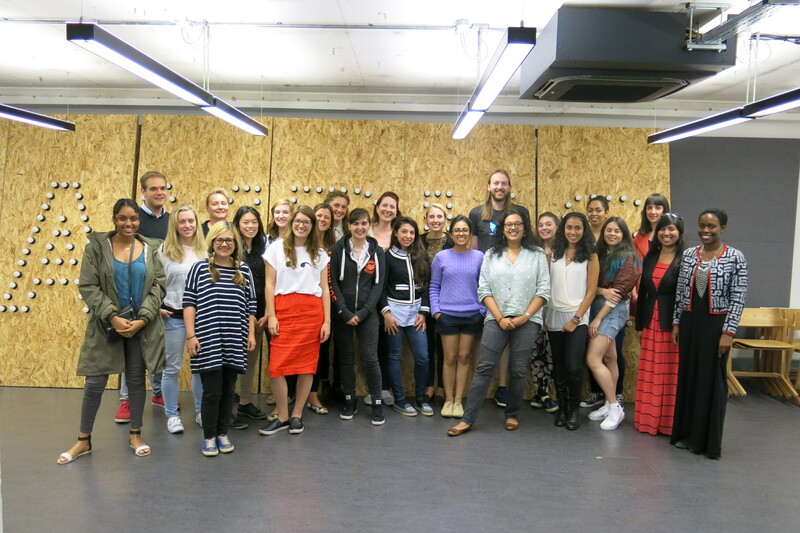 Code First: Girls co-founder, Alice Bentinck, wrote about what happened to the CF:G alumna who took part in our very first course. How have they all fared, two years on? 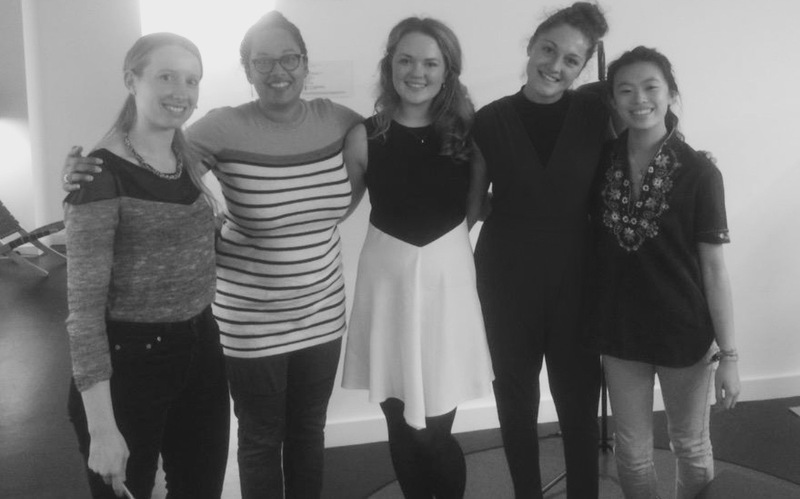 If you have been inspired by our amazing founders and alumna - our applications are now open for you to join our courses starting this Autumn. We've already opened applications for the universities below, and there are more to come - keep an eye out by checking out our course page here. This month, our summer series came to a close as we ended our Summer Mentored Bootcamp at on a high note at Campus. We got to see everyone showcase the projects they've been working on over the past three weeks, after we were inspired by the wisdom of our three guest speakers who are doing some amazing things in tech. Read all about it on our blog post! ...for the Code First: Girls Annual Conference! Here at CF:G HQ, preparations have really been getting underway for our 2015 Conference! This is when members of our community from all corners of the country will gather to attend an exclusive day of speakers, workshops and so much more. Each team with the help of mentors, will have 24 hours to create an app. There is only one requirement - each team must have one women. Three finalists will be selected with the winner being announced at the Sports Technology Awards in April 2016. Could you be a member of the winning team? The most exciting startup event of this month takes place on September 18th-20th: Startup Weekend London Fashion & Tech! This event will gather developers, designers and entrepreneurs ready to disrupt the fashion industry. If you want to use your coding skills and help create a startup in 54 hours, this is the event for you! Topics you could be working on are eCommerce, Wearables, Retail etc. 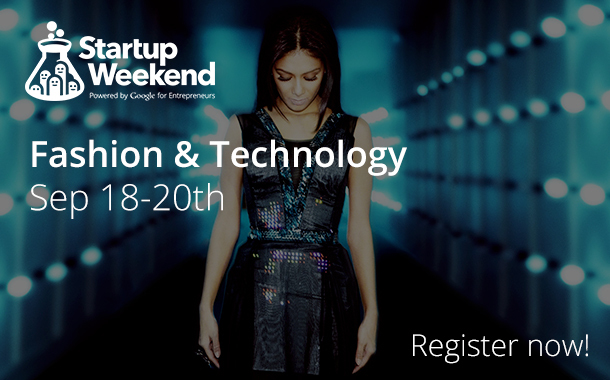 This edition of Startup Weekend is also the entry level of the world’s biggest startup competition: The Global Fashion Battle 2015. The winning team will be awarded a FREE trip to Poland to the Art & Fashion Forum and will have the opportunity to pitch their startup to outstanding investors and brands from the Fashion Industry and gain international glory! Early Birds end on Sep 6th! 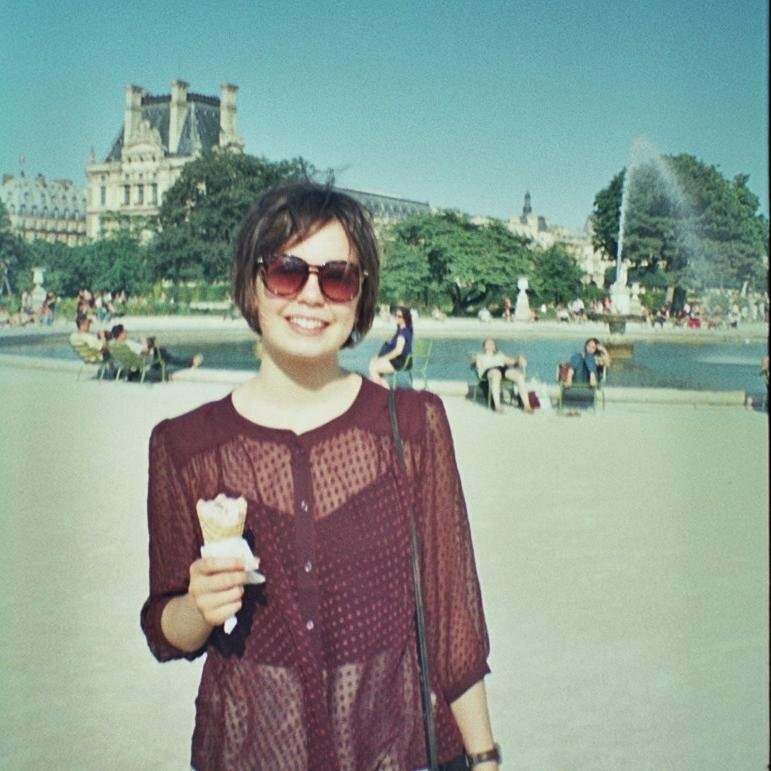 I wanted to introduce myself as I’m replacing the wonderful Clarice as Programmes Manager at CF:G. I’m very excited to be joining and already so impressed by the energy and dedication of the CF: G community, and very much look forward to working with you all. A bit more about me, I’m passionate about finding new and innovative ways for education and technology to work better together to reflect the world we live in today. I’m particularly interested in working to diversify the tech sector and to empower women to be influencers in driving this change. 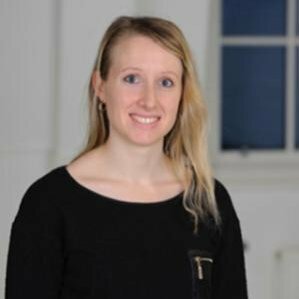 I have previously co-founded an edu-tech startup Eulergy.com and worked as a Knowledge Exchange Associate across a broad portfolio of collaborative projects at The Cultural Institute at King’s. I have a PhD from King’s College London and have previously taught courses at Undergraduate and MA level. Outside of CF:G I continue to research and publish on Spanish and Digital Cultures, alongside a new research interest in social enterprise, technology and education. I’m very happy to say that this semester I’ll be joining many of you in starting to code on a Level 1 Beginners course & learn more about social enterprise and entrepreneurship with the support of CF:G.
Snap.hr lets the best developers in London get headhunted by the most innovative tech companies. On Snap, developers get upfront offers from companies like Transferwise, SongKick and DropBox and choose who they want to speak to. 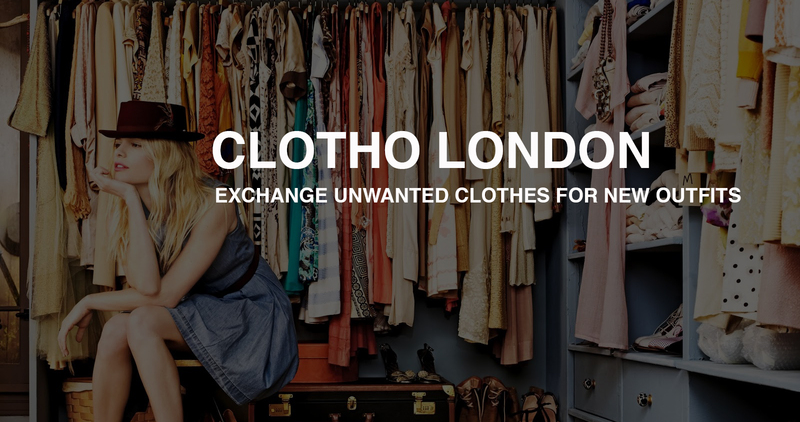 Clotho is a sustainable fashion start up set up by Code First: Girls alumna Caroline Wood and they are looking for confident, energetic and fun individuals to join their company. Do you see yourself as Head of Marketing for Clotho? Clotho are looking for an energetic, entrepreneurial and media savvy individual who would be responsible for creating content, social media and newsletter strategy. The role requires creativity, organisation and attention to detail. To find out more click here. Or is Head of Operations more your style? Clotho are seeking a passionate, energetic and organised individual to lead their operations and logistics who would be responsible for stock, customer reviews as well as leasing with models and photographers. To find out more click here. For both roles you can apply by emailing Caroline (caroline@clotholondon.co.uk) with your CV, links to any social media accounts you have managed, and a short note on why this is your dream role. Clotho are seeking confident and energetic students who are passionate about style and sustainability. The role would involve promoting Clotho, organising fun events and the opportunity to gain commission on sales you generate. You can find out more by clicking here. Would you like to be a First line IT support engineer? The role would involve providing support to around 60 small/medium companies with general IT Support functions including setting up PCs, diagnosing connection issues and printer maintenance. Guest Blog Post from an 8-year-old girl coder! Eight-year-old Maddie, whose all-female team got through the finals of Young Rewired State's recent Festival of Code 2015, gave us her insights into coding (we're all very impressed!). The blog post also features insights from her dad, Alex (Director of Strategic), on encouraging tech diversity from a young age. You can read the fantastic article here! After an incredibly successful year with our 25 Ones To Watch 2014/15 we are now on the hunt for our Ones to Watch 2015/16, and we need your help to find them! 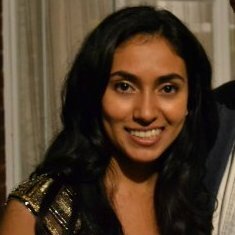 Are you, or do you know, any high-achieving women who are under 25, and doing impressive work in tech or tech startups? Why not nominate them/yourself for the Code First: Girls 25 Ones to Watch 2015/16 and help to showcase amazing female talent? Being part of our OTW list offers you lots of opportunities to raise your profile: we'll invite you to speak at and/or attend high-profile events e.g. London Tech Week, showcase your profile on our website and social media and more. The criteria and nomination form can be found here. Note: nominations close 30th September 2015. Rosita, a CF:G alumna, recently did an amazing job redesigning SOMA's website!
" I am really excited about the job because it's given me great insight into how a tech startup works, I've been able to work closely with the CEO and he's given me the time and ability to learn lots of valuable skills on the job. " Have you recently started a new role in tech or entrepreneurship? Have you presented at an amazing conference, won an award or built something exciting? If so, we want to know about it! 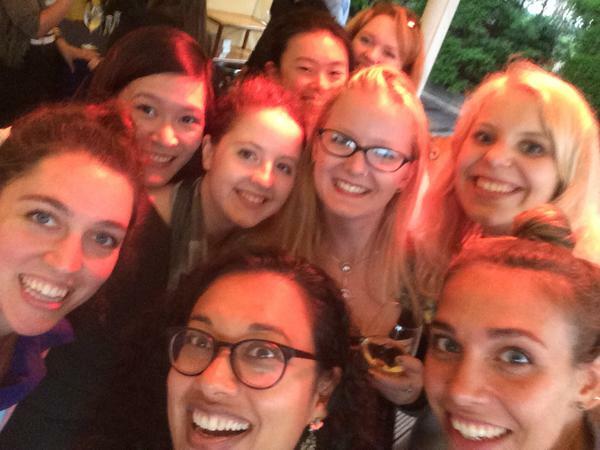 Email your name, role, and company name with a picture to info@codefirstgirls.org.uk, and we'll be picking out the best to profile in the next newsletter. SO, what does CF:G mean to you? Do you find our courses and events helpful? What have you enjoyed? How has CF:G made a difference to your life? Dear CF:Gs, we're looking to update our company docs and website with some new quotes about what CF:G means to you and how it has helped you with your careers. We'd love to hear about how we've made a difference. 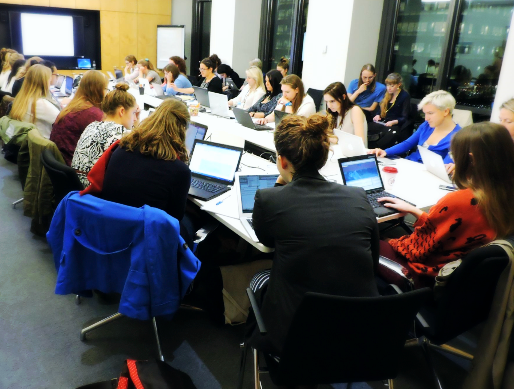 Please email us at info@codefirstgirls.org.uk (max 200 words). For the comments that we'd like to include on our website, we'll drop you a line to get a pic and let you know. We may also repost comments into our twitter feed - so if you'd like us to @ mention you when we do, just add your handle at the end of the comment.